For authentic Asian cuisine outside of Chinatown stop by Num Pang, the Cambodian sandwich shop that’s launched its second location in Midtown East. The new Num Pang is conveniently located only two blocks away from Grand Central Station, for the delight of commuters and business ladies (and gents) who lunch. The Five Spiced Pork Belly (with pickled Asian pear), is served inside a crusty bread with a sauce that’s packed with flavor for the perfect spice and meaty balance. The Grilled Skirt Steak (with crushed coriander and peppercorn) is another fan favorite, with gently marinated steak. Each sandwich is affordable at only $6.75 – $9 each. Cool off with a sweet summer sipper, such as the tart Blood Orange Lemonade or the pure Watermelon Juice. 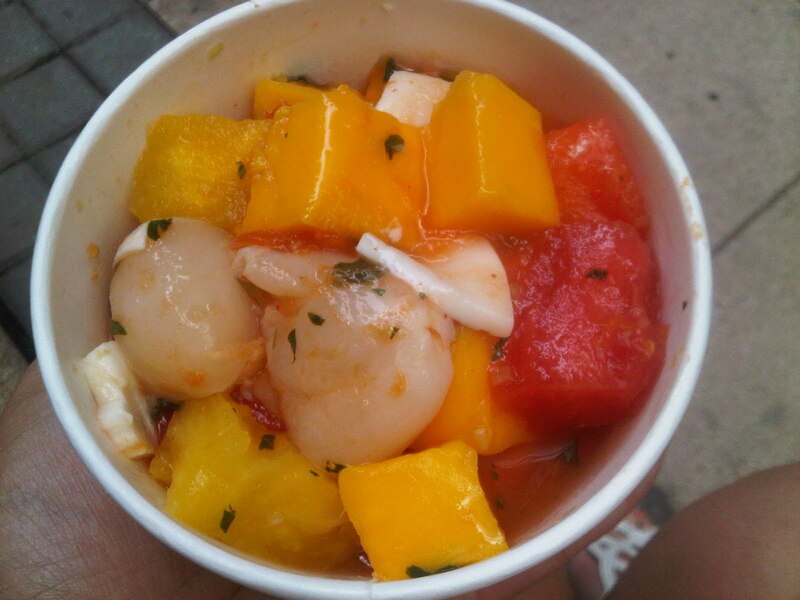 For a guilt-free dessert, snack on the Tropical Fruit Salad (fresh lychee, young coconut, mango, papaya, pineapple, watermelon, with lemongrass and mint). 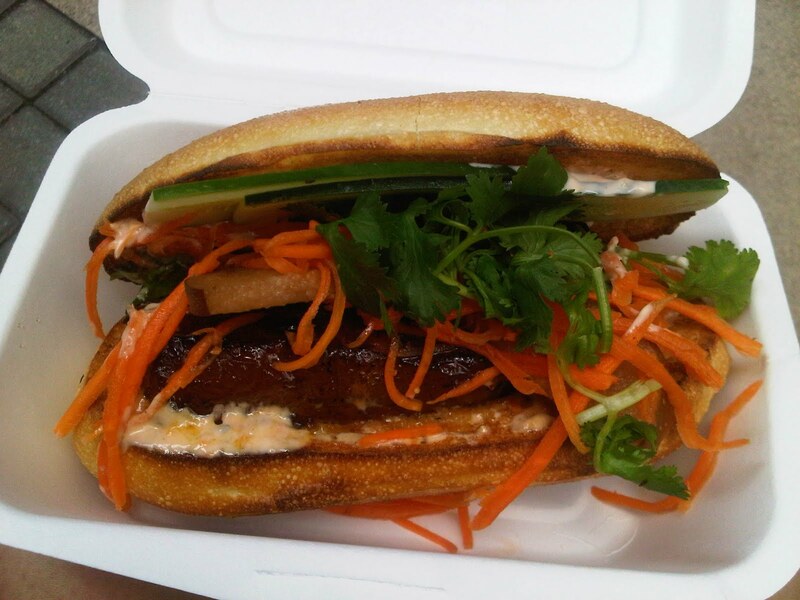 With Num Pang’s delicious sandwiches, Asian dining is no longer just sushi and dim sum. Num Pang. 21 E. 12th St. & 140 E. 41st St.
You've Slept With Your Friend. Now What?